HOME IS PRICED TO SELL. BUILT IN 2006. 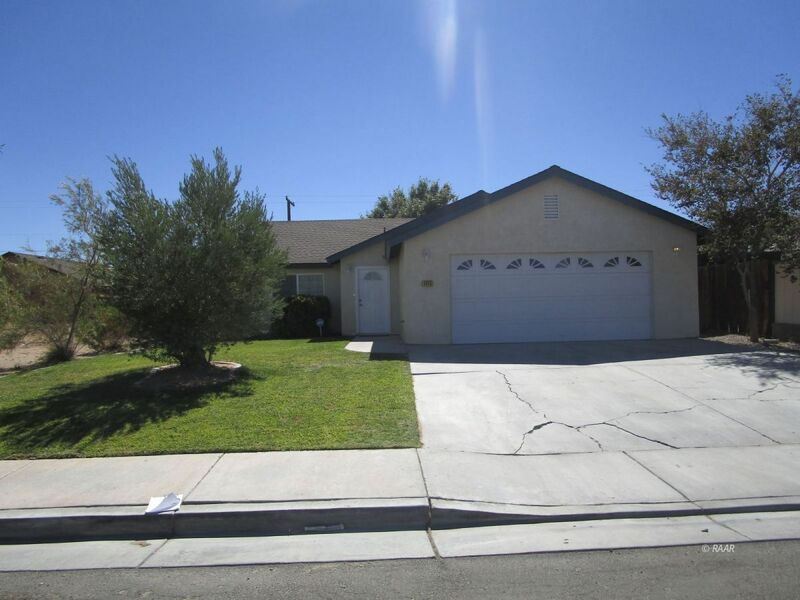 3 BEDROOM 2 FULL BATH IN DESIRABLE RIDGECREST HEIGHTS. WALKING DISTANCE TO FALLER ELEMENTARY SCHOOL. LANDSCAPED BOTH FRONT AND BACK YARDS WITH GRASS . COVERED PATIO . ENTER INTO A SPACIOUS LIVING ROOM, OPEN FLOOR PLAN. KITCHEN HAS AMPLE CABINETS WITH LAZY SUSAN . STOVE, DISHWASHER AND MICROWAVE TO STAY. INSIDE LAUNDRY ROOM . MASTER BEDROOM IS SPACIOUS WITH LARGE MASTER BATH. THIS IS A GREAT HOME AS A STARTER HOME FOR FIRST TIME HOME BUYER. PRICED TO SELL SO DO NOT MISS OUT ON THIS TERRIFIC SALE. BRING YOUR BUYERS TO LOOK AND MAKE AN OFFER. THANKS FOR SHOWING, SELLER WILL GIVE A PAINTING ALLOWANCE.